Everyone is having a baby. No really. In the last year, friends and family have welcomed eight babies into the world, and that is only counting close friends and family. If I counted all the FB friends popping those suckers out, man, that would be a lot of time wasted. I haven't been able to keep up with gifts on all these babies but the last three I managed to get some goodies out. My new approach to baby gift giving? 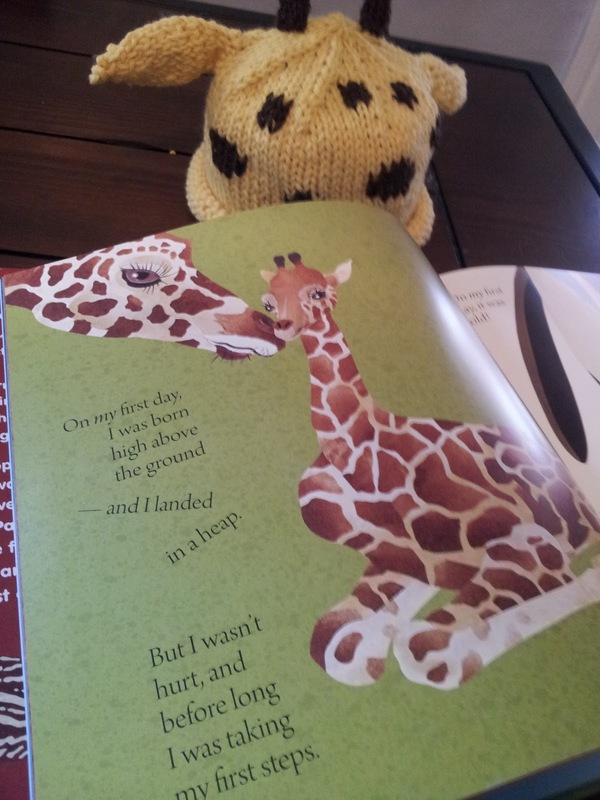 Baby books and baby hats. Knitting hats don't take me nearly as long as the toys do so they have been a quality solution to cranking out gifts quickly. I can start with a cool hat pattern and then find a book, or start with a good book and find a pattern. Here are three that I came up with recently. These books and hat patterns work as holiday gift giving ideas too! Mas recommended this book last year for Christmas. This Thanksgiving my cousin Mary Kate had a little girl, Ella Jane. 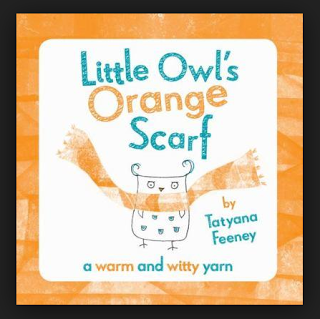 Her baby shower was owl themed so I thought this would be the perfect book to go along with the theme. 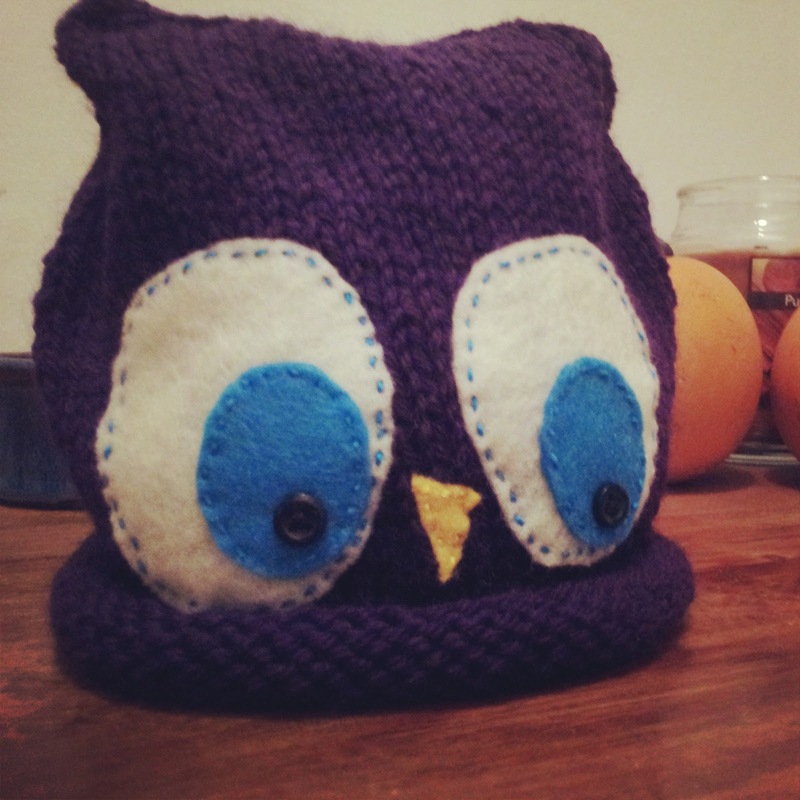 To go with the book I found a pattern for an owl hat and knit one up for baby Ella. Alas, I didn't get a copy of Little Owl in time so I ended up giving her The Paper Bag Princess, which is a pretty good read as well. Steve Jenkins is known for his stunning artwork to go along with beautiful nonfiction books. The Animal Book is winning awards left and right. For my friend Kristin's newest family member, Ezra, I picked up My First Day by Jenkins. 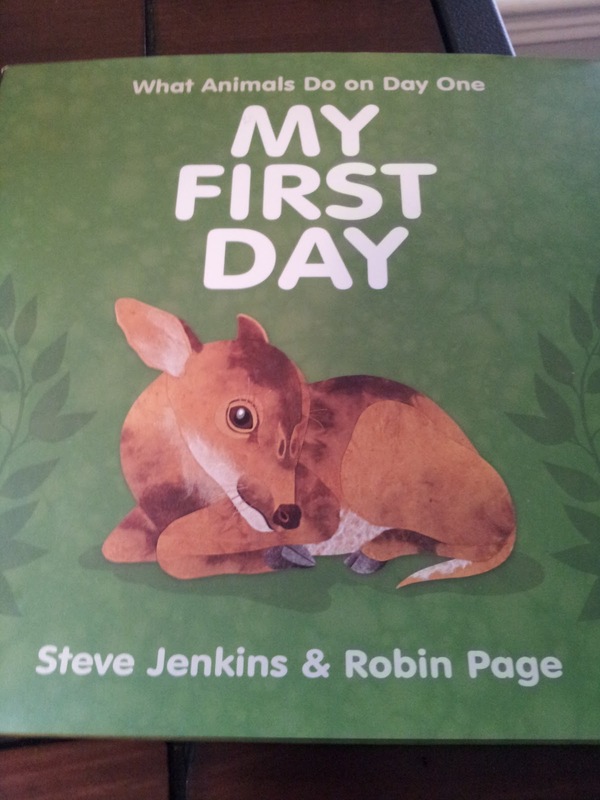 It tells what happens on the first day of life for different newborn animals. 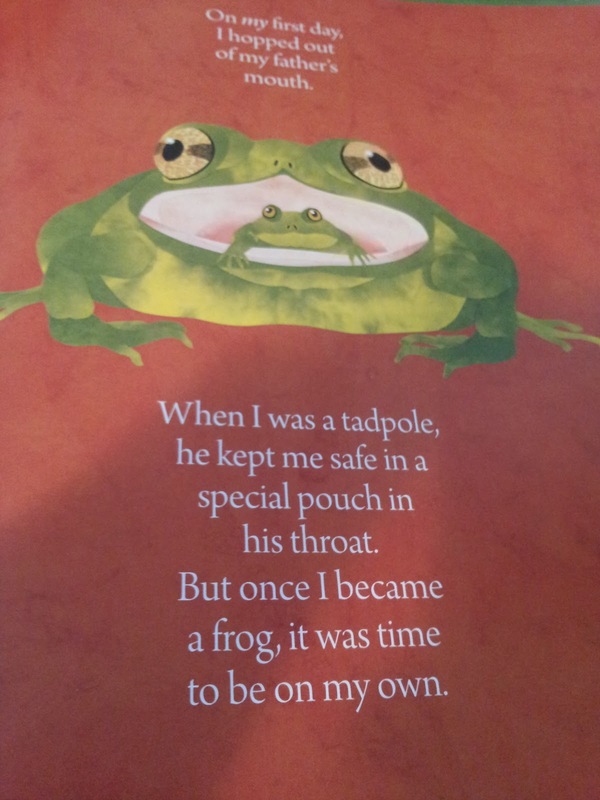 I was blown away by some cool facts, such as the daddy frog who holds is baby in his mouth until the baby is ready to be independent. Crazy! Kristin and her man Joe didn't know if they were having a boy or a girl so I picked a gender neutral hat to go along with this. 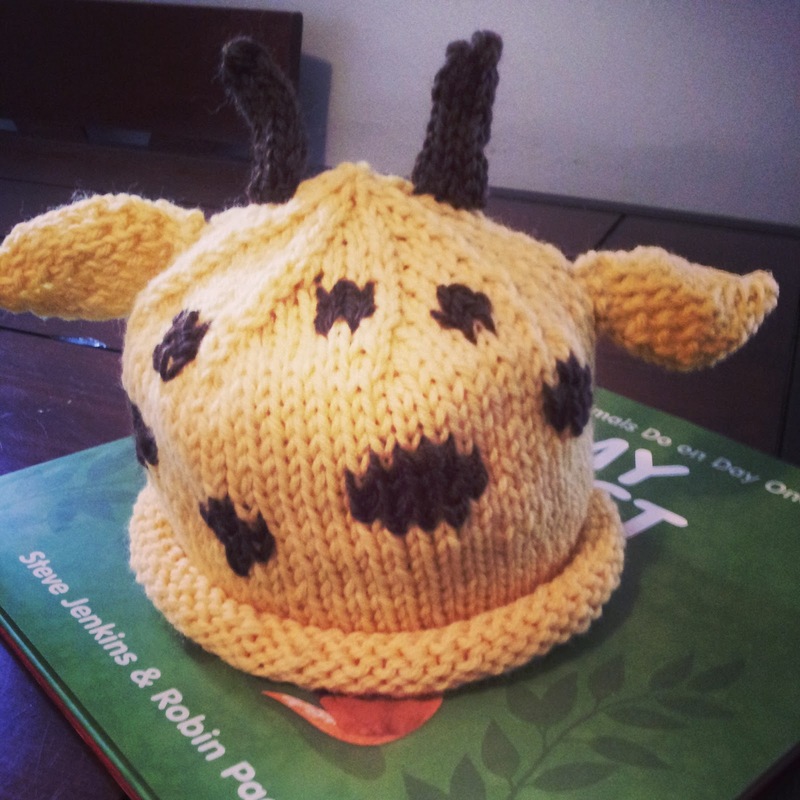 I whipped up this baby giraffe hat to go along with the adorable giraffe featured in the book. My college pal Dave is a huge Star Wars fan. When he and his wife Brianna announced they were going to have their own little girl, I knew that Princess Leia had to somehow make her way into their gift from me. 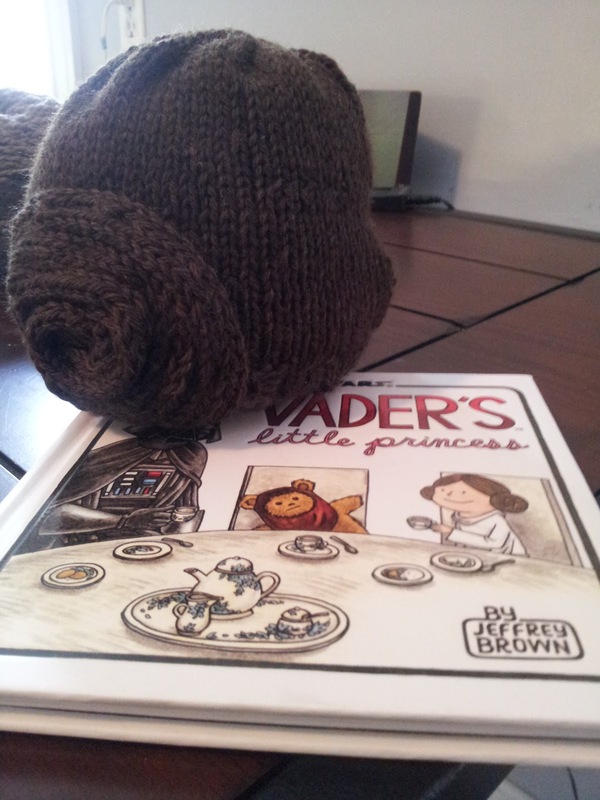 Luckily for me, Jeffrey Brown has written the books Darth Vader and Son and Vader's Little Princess. I found this pattern (scroll down to click to purchase or search on Ravelry.com) for a baby Princess Leia "hat" complete with the required buns and knit it up. It is a little hard to see in this picture, hopefully I will get pictures of the hat on the little lady when she arrives!